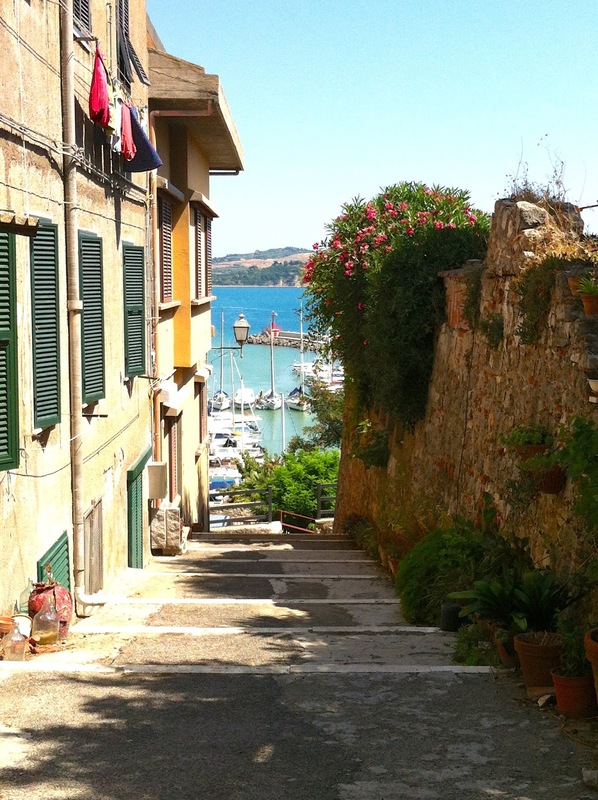 On the edges of Maremma’s National Park, Talamone is a cozy seaside town I visited on my recent trip to Tuscany. Talamone is known for being one of the places where Giuseppe Garibaldi stayed during his journey to Marsala at the helm of “Mille”. The Hero stopped there between the 7th and 9th May 1860 in order to stock up with supplies and arms. 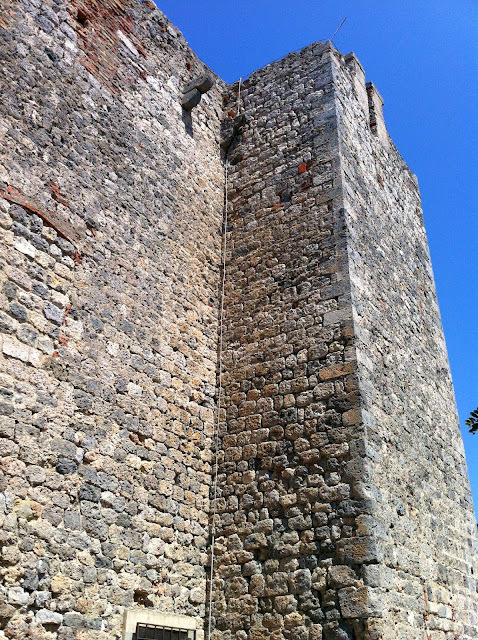 The place where the volunteers from Talamone gathered and went on to join the expedition of the “Mille” was the Rocca Aldobrandesca. 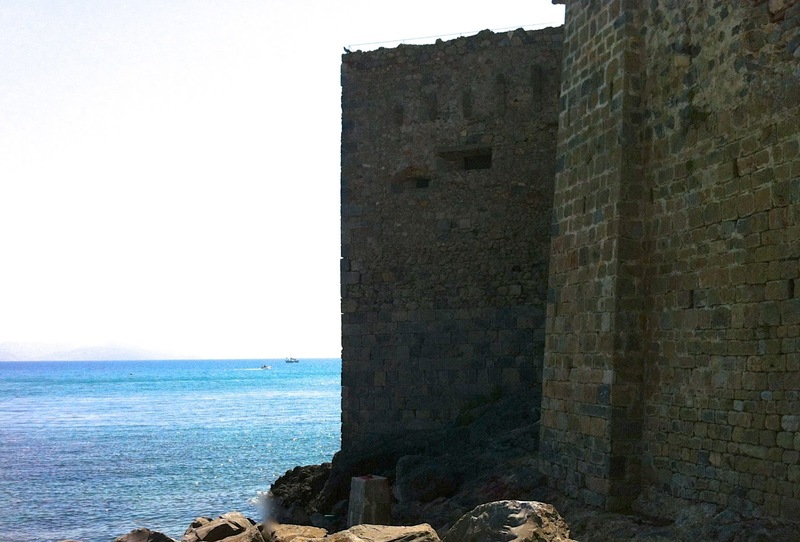 The medieval fortress is situated on the highest point of Talamone, and from there I could see the coast and the islands of the Tuscan archipelago visible on the horizon. The crystal clear water and golden sandy beaches characterize this peaceful fishing village. I also went for my usual walk around the harbour: I love looking at lighthouses, boats, wondering how many people have been through a place. From the port my last shot of Talamone, I left with the wish to return to it.